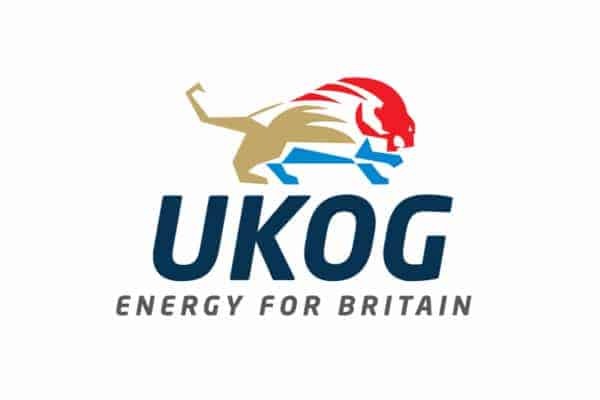 UK Oil & Gas PLC (London AIM: UKOG), the largest onshore licence acreage holder in Weald Basin, is pleased to announce that, following the successful production testing and declaration of Portland commercial viability at its Horse Hill oil field (in which the Company holds a 46.735% interest). The Company has now completed a strategic review of its asset portfolio and finalised forward plans to drill up to nine production, appraisal and exploration wells during 2019 and 2020. The plan’s initial focus is to move Horse Hill’s ongoing test-based oil production into permanent production by the end of 2019 via two new horizontal production wells. As previously reported, the Portland production target of 720-1,080 barrels of oil per day (“bopd”) from the first horizontal well, which has been externally verified as a realistic and viable expectation by Xodus Group Ltd (“Xodus”), is designed to position Horse Hill as the Weald Basin’s leading oil producing companies. Subsequent horizontal wells in 2020 are designed to boost gross production to over 2,000 bopd, potentially placing UKOG within the top three oil producing companies in the UK onshore sector.